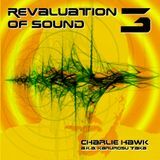 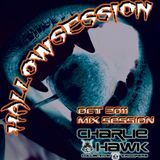 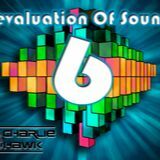 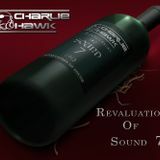 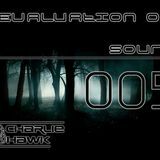 Charlie Hawk is and Important Part of the pioneer electronic music movement in Dominican Republic, His style is defined as experimental, including genres such as: House, Techno, Electro, Tribal, Progressive, Minimal, etc. 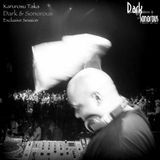 Having introduced to the local public some of these genres in the first electronic parties made in the country in hands of the already disappeared group "Rave Entertainment Crew" (1994-95) Since 1994, Resident DJ in some of Santo Domingo main clubs. 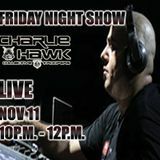 In where, without doubt he has earned the fame of being one of the greatest DJ/Producers of the country; having taken his talent outside the island, to places like: Puerto Rico, Miami, New York,spain,argentina,panama, The Virgin Islands and others .